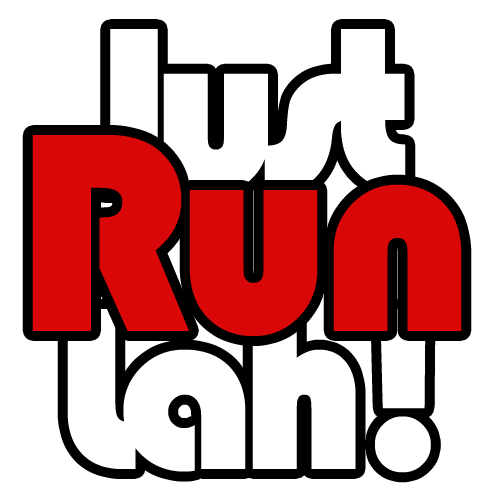 Singapore's Very First: 5 Reasons Why You Should Join The Performance Series | JustRunLah! Have you run in the other different parts of Singapore before? 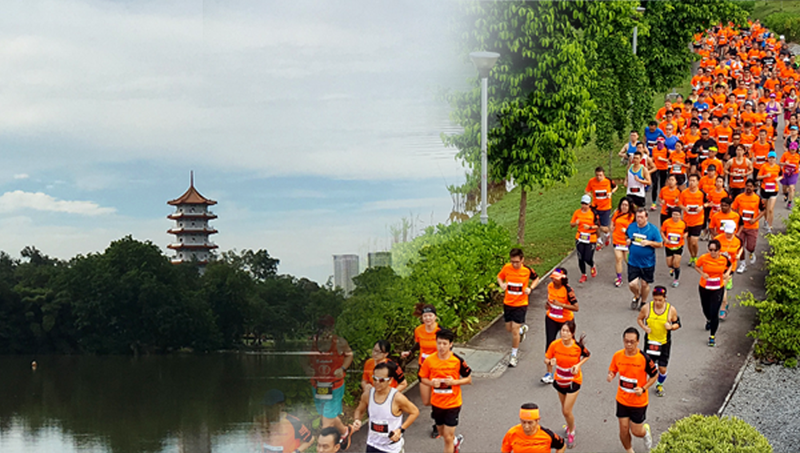 TPS is a series of 5 races that brings runners across five unique landscapes of Singapore. The 5 landscapes comprise of island, lake, heartland, reservoir and farm, bringing you a different and unique running experience each time. 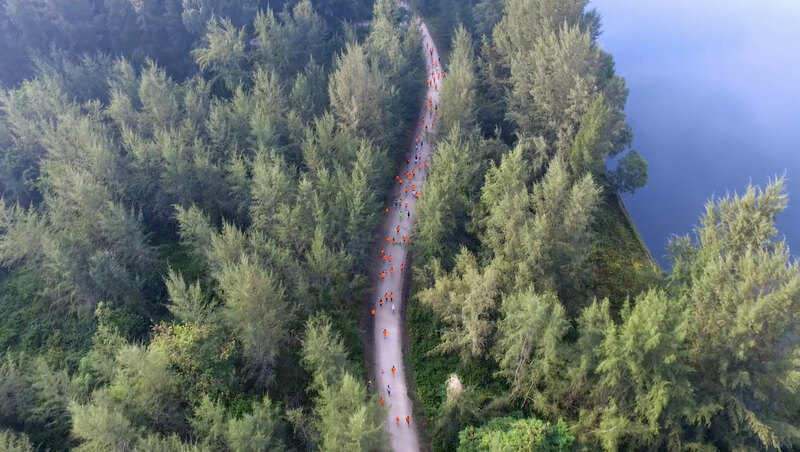 It can also be a great opportunity for you to bring your friends and family, and foreign friends, to explore the other running routes and sceneries around Singapore. With a race happening almost every two months from May to December, you have no excuses for slacking off and not running at all. After you complete the first race, you will have another one to look forward to. Can you imagine any other more fulfilling way as a runner, to fill your calendar up with races? Sign up for the full series to ensure an active year ahead in 2016, keeping yourself a healthy, fit and strong runner. Never run a race before? This series is the perfect opportunity for you to give it a try. If you don’t usually run, you can start from the 2.5 km category, or challenge yourself to the 5 km. There is no such thing as a bad runner – in the running world, everyone started from somewhere low and is constantly improving themselves. Having run a short distance is better than not running at all. So push yourself, start somewhere, and perhaps you will be able to run a marathon one day! The series aims to inspire anyone to reach their own personal goal and is focused on supporting participants on every step of their running journey. Running series have been successful in other countries like UK and USA, it is time for us Singaporeans to have our very own one too! The purpose of having a running series is to maintain an active engagement with runners, to keep them motivated in running throughout the year. 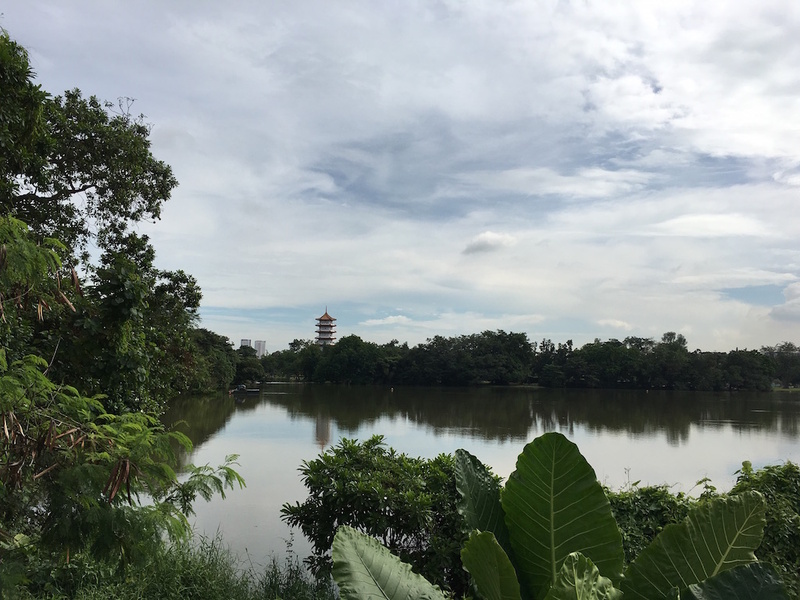 It is also to provide a different running experience for runners, to run around the different parts of Singapore and keep running interesting. 5. Map of Singapore medal collection – first time ever! Most important of all, the medals for TPS will make up the outline of the respective regions of the race on the Singapore map. This means that if you are able to finish all 5 races of the series, you will get 5 medals that you can piece together to form a Singapore map. This makes an interesting and commemorative collectible and is not like any other race medals you (probably) have already collected. Sign up here now to be part of Singapore’s first running series!